Fullmetal Cupcake: Born Pretty Store loose flaky glitter pot review!! 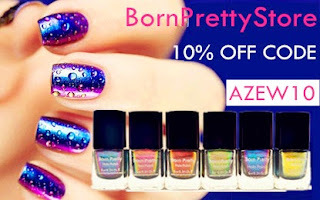 Born Pretty Store loose flaky glitter pot review!! Voila! All I did was dip the tips of my nails which had already been painted with polish and allowed to dry about half way into the glitter pot. This would also be a great product to hand place, or layer for a more dimensional effect. 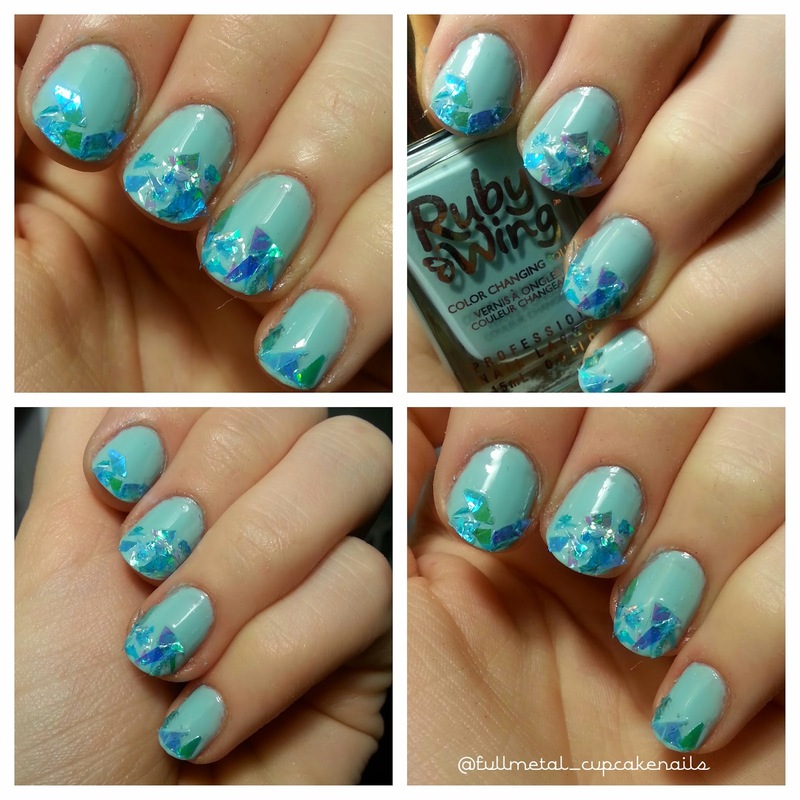 I really enjoy how the flakes look on the nails and am very satisfied with this product over all. 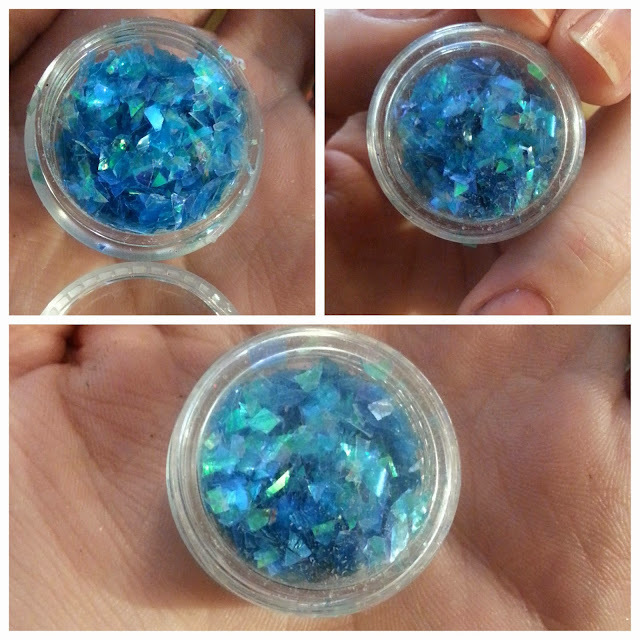 Blue is not the only color that this item comes in, it can be purchased in a variety of shades here for only $1.59 per pot which I find very reasonable for quick easy nail art with lots of sparkle! That's all for now guys thanks for dropping by, look for another post tomorrow! !